Phone Bill Casino are big fans of Nektan sites such as Chomp Casino and Sapphire Rooms. 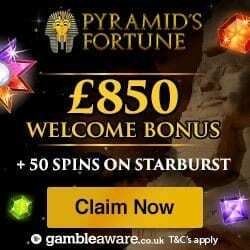 So we were intrigued when we discovered Pyramids Fortune, which launched in 2017 and offers an array of gaming and bonuses. The theme of the site is obviously Egyptian, with images of pharaohs and hieroglyphics. But it’s their sleek and simplistic pages, which will attract both new players and gambling experts. As soon as you land on the title page you’ll be hit by an array of games. Pyramids Fortune offers a large selection including slots, casino, progressive jackpots, live casino and instant wins. If you’re unsure on whether you’ll like any of the games, make sure you try them in demo mode first; because it’s better than wasting your own money. Not only is Pyramids Fortune available on desktop, but you can access them on mobile and table devices. This provides you with the chance to take control of your gaming fun and play whenever you choose. Accepts Boku pay by mobile banking. 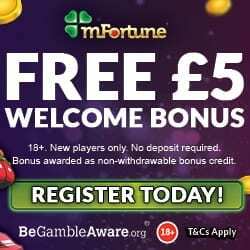 3rd deposit, 50% cash match bonus between £10 and £500. This means that on the minimum deposit of £10, you’ll receive an additional £35 credit or a total of £65. When it comes to regular promotions, Pyramids Fortune provide the perfect combination of weekly and unique offers. The unique ones tend to last for a short period and are linked to a special event, but they can bring you some incredible extras. Here are some of the regular bonuses which should pique your interest. Tuesday Match – For any credit added to Pyramids Fortune on a Tuesday, you’ll receive a 50% cash match bonus up to £100. Choose your Match Weekend – Simply by depositing on the weekend at Pyramids Fortune, you’ll earn yourself a little extra. 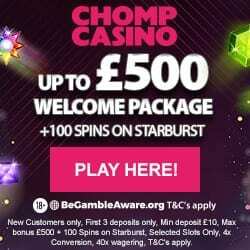 For amounts up to £25 you’ll receive a 50% cash match bonus and between £26 and £100, you’ll get 100% cash match bonus. If you’ve been playing for a while on Pyramids Fortune, then you may be invited to their privileged scheme. 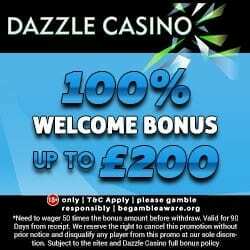 This is basically their version of a VIP club, but means you can enjoy rewards such as cashback offers, weekly bonuses, deposit rewards and spins. Pyramids Fortune representatives can be contacted via email, telephone, live chat or post. They do provide an FAQ section of popular queries and answers, so you may find that this helps in the short term. As you can imagine by our name, we at Phone Bill Casino are all about mobile banking. Luckily Pyramids Fortune accepts Boku, plus a variety of others such as Credit and Debit Cards, Skrill, Neteller and Paysafe Card. If you’re ready to voyage into a world of incredible gaming, then let us help you there by taking you through to Pyramids Fortune.